Lets Party latest game is simple: pound and shoot. 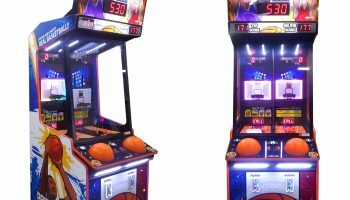 Basketball Pro Arcade Game Rental has two controller that is the size of an actual basketball. 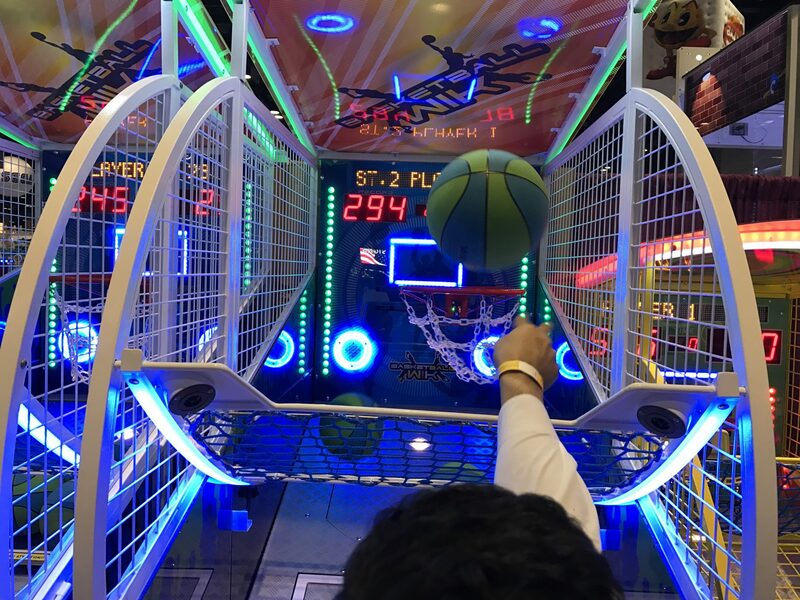 The air-powered, life sized basketballs allows players to control their shots. The game’s two player stations support side-by-side competition or single play. 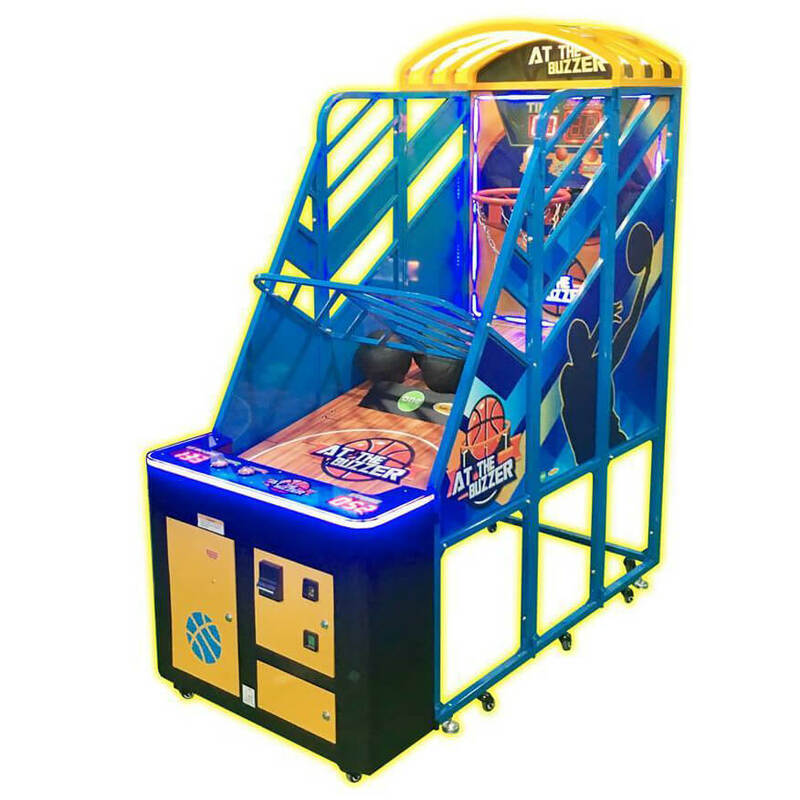 Its two backboards, equipped with hoops and game clocks, move up and down as players propel mini balls at them with each pound. Players score three points for every basket; baskets in the final 10 seconds award six points. A normal game play last 60 seconds. Let us customize a march madness style tournament for your next event. 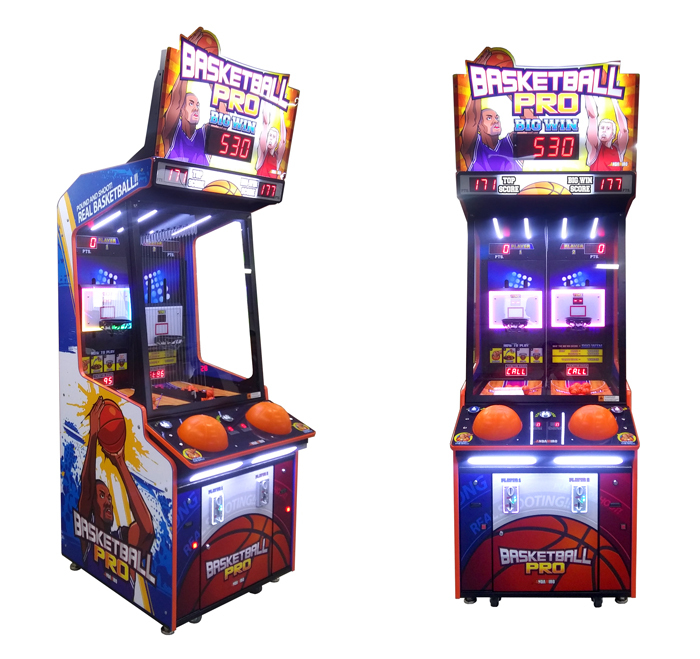 The Basketball Pro Arcade Game Rental is the perfect game for all ages and will keep your guests cheering for each other. Ask us about our multi day rentals for your next basketball tournament, or trade show event. Players step up to the court and shoot basketballs into the hoops. 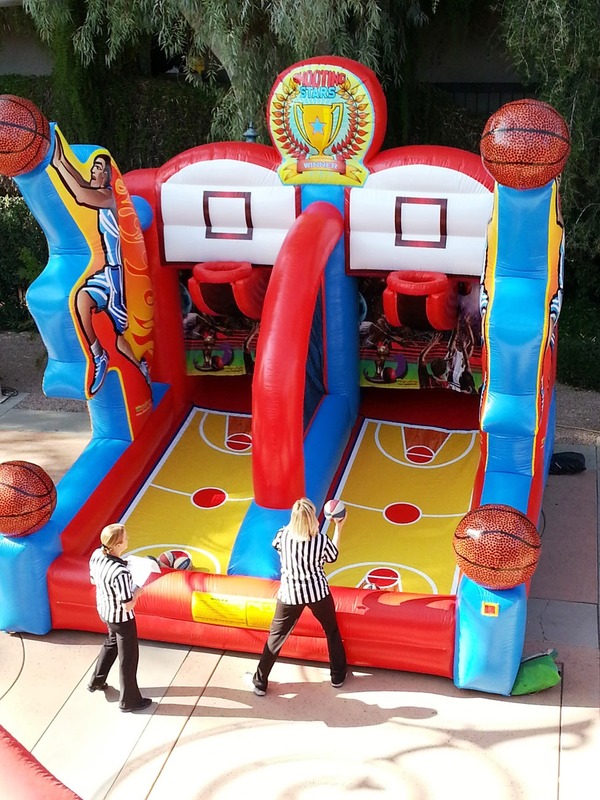 An Awesome item for any March Madness Corporate Event. 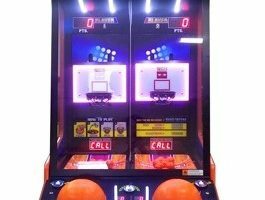 The game is outfitted with the latest technology with great sounds and a bright led scoreboard. As you make more baskets and score more points the game will get harder. The basketball rim will start to move back and forth to make things more challenging.